John LewisThe 2014 John Lewis Christmas ad tells the story of Sam and his penguin friend Monty. 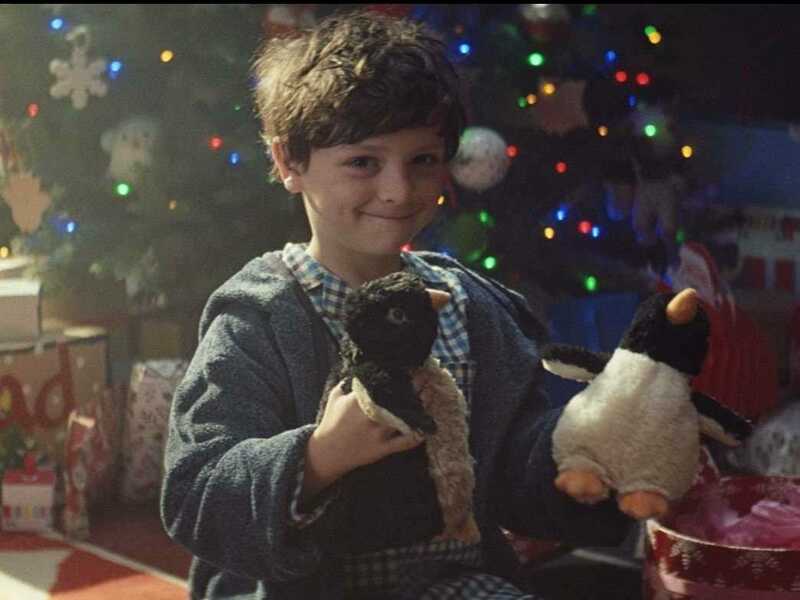 John Lewis has managed to delight the UK once again this year with its festive ad, which this time around tells the sweet story of a boy buying a playmate for his penguin friend for Christmas. And it’s also impressed the executives of food company McVitie’s: sales of Penguin biscuits have been going through the roof since the ad landed. Marketing Week reports that figures from supermarket Waitrose (which is also owned by the John Lewis Partnership) show that Penguin biscuit sales were up 75% in the week the John Lewis ad launched. McVitie’s was fairly quick to capitalise on the star of the ad through social media. The penguin ad has been another success for John Lewis, which each year for the past few years has set the bar for Christmas commercials. The ads have allowed followed a similar, slightly mawkish storyline of someone going out of their way to get a gift for someone, set to a soft, emotional ballad. The ad “won the first round of the Christmas ad battle” versus competitor retailers earlier this month, according to Marketing Week. Waggener Edstrom’s Brand Agility Index – which measures a range of metrics such as engagement, originality, differentiation and relevance – scored the John Lewis ad at 43 in its first week after launch. Marks & Spencer’s fairy-themed campaign followed closely behind with 42 and Sainsbury’s story of a truce held by soldiers on Christmas Day during World War 1 scored 39. And most importantly, the ad is getting the tills ringing too. John Lewis’ sales topped £100 million in the week to November 15, up 7.2% on last year and 13.2% up on the previous week, City AM reported.